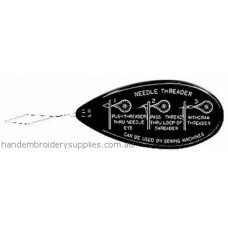 This fabulous needle threader by Bohin allows you to thread thick and thin needles with ease. 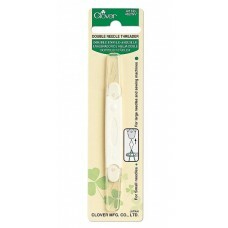 It fea..
Clover's two needle threaders in one, fine on one end and medium on the other. 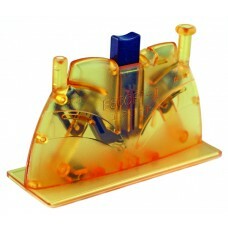 A cap protects both t.. 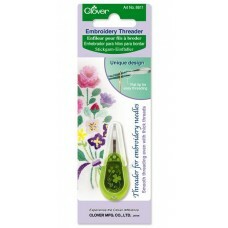 The Clover Embroidery Needle Threader has a flat tip for easy and smooth threading, even with thick .. 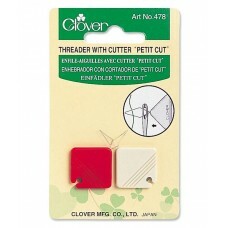 Excellent quality Clover Extra Fine Needle Threader, combined with a thread cutter. Two threaders in.. 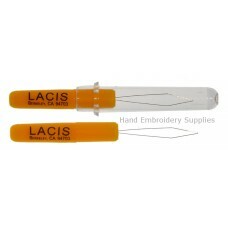 Excellent needle threader by Colonial for fine needles. .. 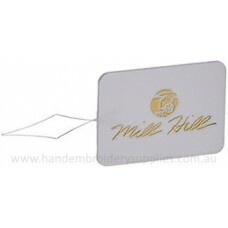 Excellent quality ultra fine needle threader by Mill Hill which works with the finest of needles. 2x..